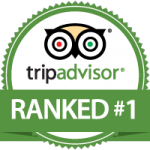 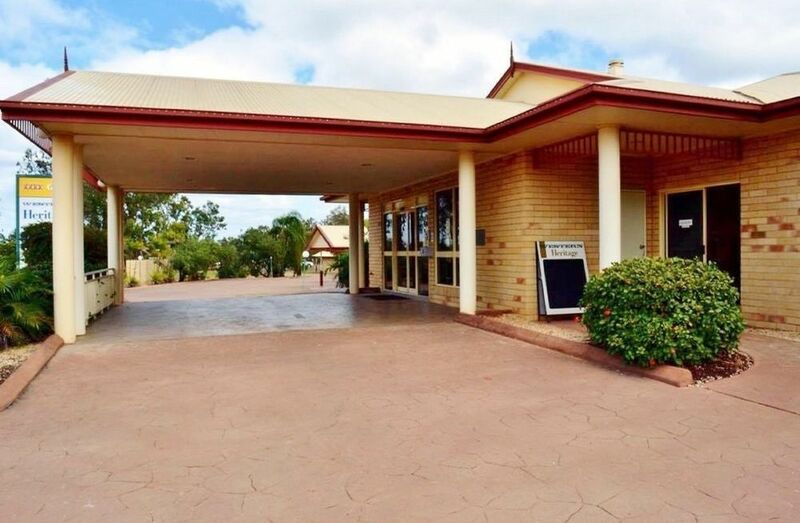 If you’re looking for a first class Moranbah Motel, Western Heritage Motor Inn is the place to stay. 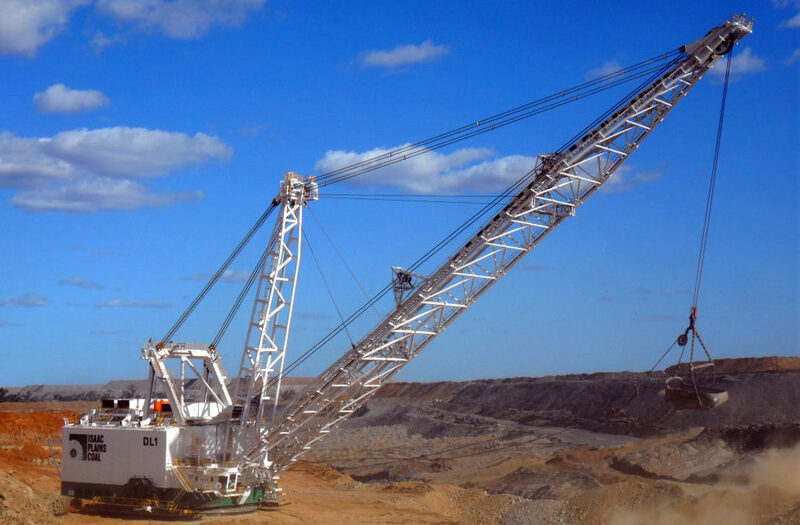 We are your one stop shop whether you’re here for mining, business or with families. 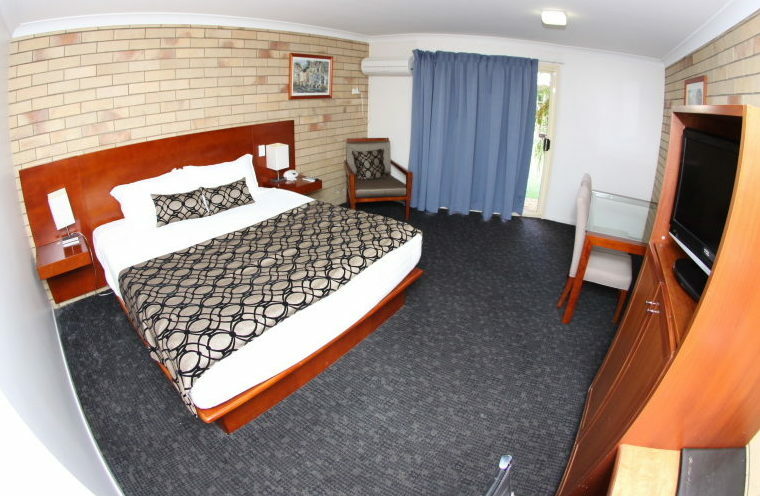 We are proud to offer 50 modern spacious rooms built around our recently renovated swimming pool. 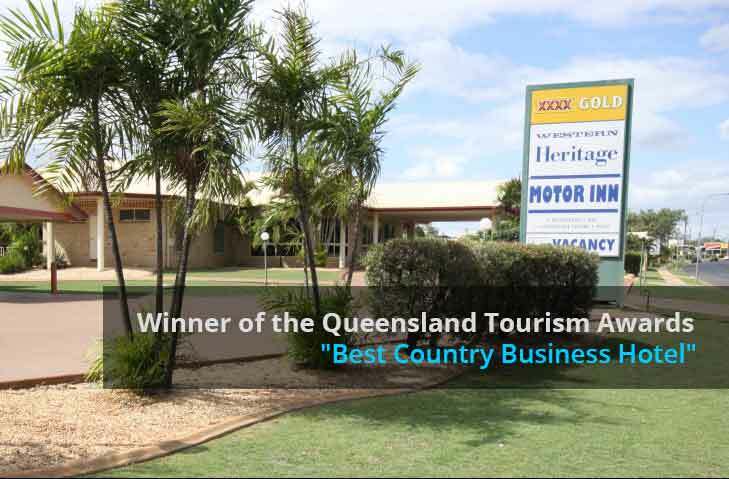 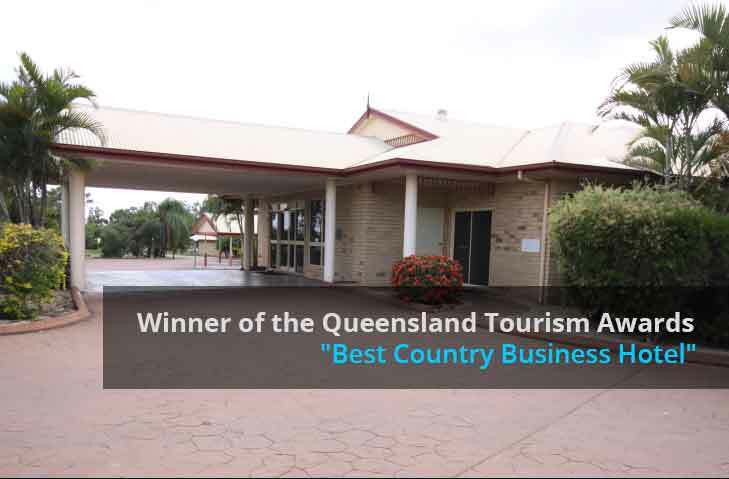 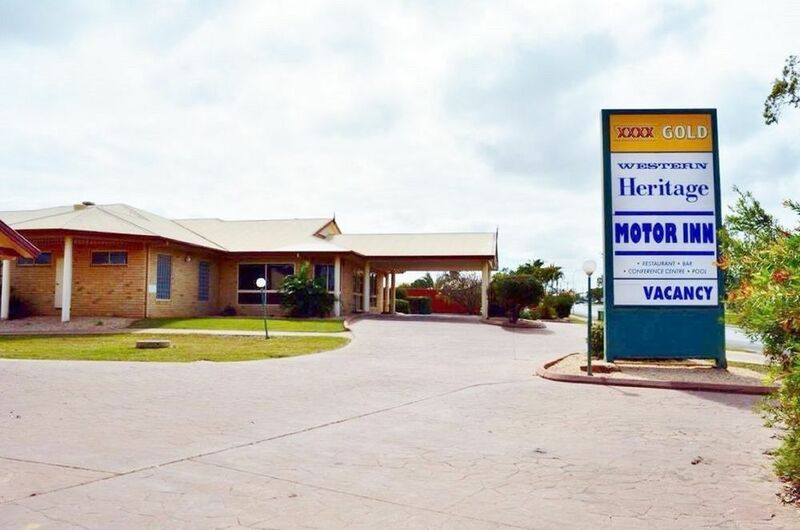 Come and stay at Western Heritage Motor Inn, your Moranbah motel for Mining and Business Executives looking to service the Coalfields or families and other travellers passing through the area.